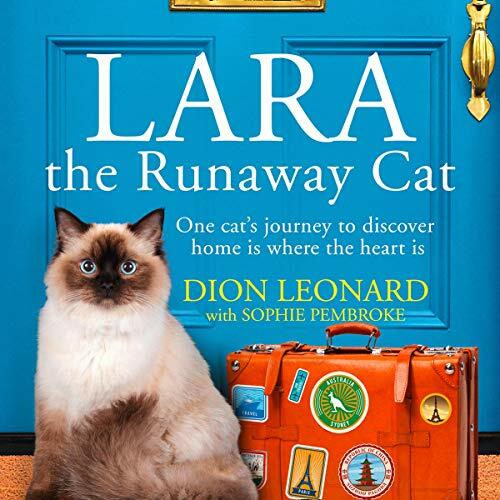 Showing results by author "Sophie Pembroke"
Lara the Runaway Cat tells the story of Gobi, the loveable pug who followed Dion Leonard across a gruelling 155-mile trek across the Gobi Desert, and her mischievous cat sister, Lara, who runs away from her family, seeking a courageous adventure and different life. 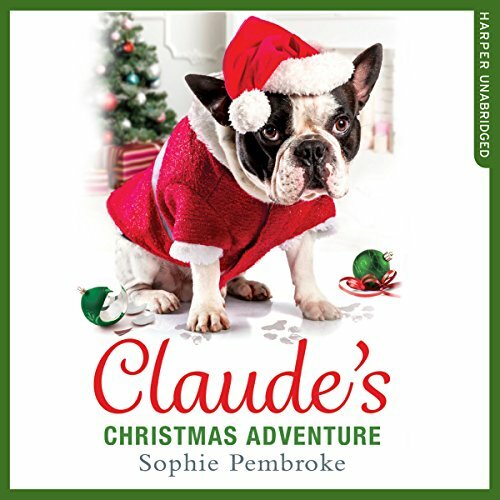 This Christmas, a little dog is in for a big adventure.... Meet Claude. He's a loveable, big-eared, permanently hungry French bulldog who loves his humans - the McCawley family of number 11 Maple Drive, to be precise. When Daisy and Oliver McCawley start using new words like, ferry, chateau and France, Claude realises they won't be spending this Christmas at home. Only, when he finds himself on the street as the family car pulls away, Claude realises he is alone.